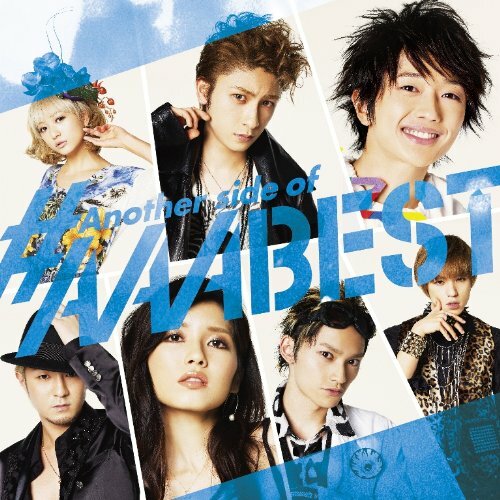 AAA's New Album 「Another side of #AAABEST」 [CD+DVD]. . Wallpaper and background images in the Jpop club tagged: avex jpop japan aaa attack all around 2012 another side of #aaabest. This Jpop photo might contain portret, headshot, and close-up.